In fact, the verification badge was reserved for a select few “public figures, celebrities, and brands.” Basically, you had to have a large following and a contact at Instagram who could set you up with a blue tick. Now anyone can apply for Instagram verification. 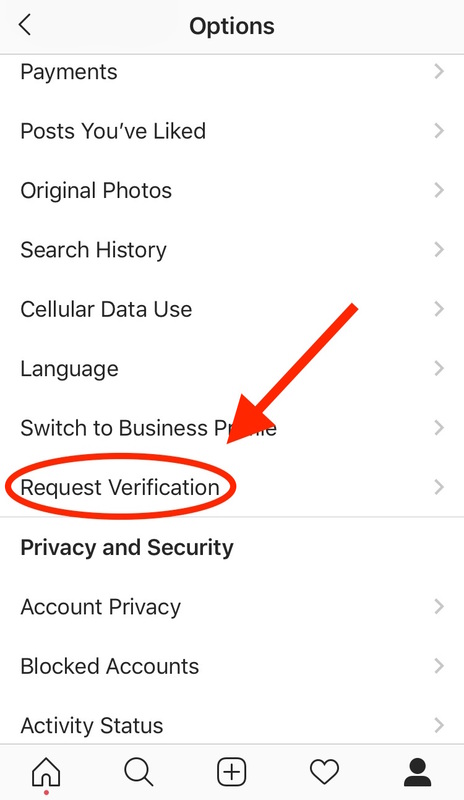 How to get verified on Instagram Applying only takes a few moments. Only one account per person or business may be verified, with exceptions of language-specific accounts. You must have a bio, profile photo, and at least one post. Again, Instagram stresses that verified accounts must “represent a well-known, highly searched for person, brand, or entity.” So, a public figure, celebrity, or global brand. 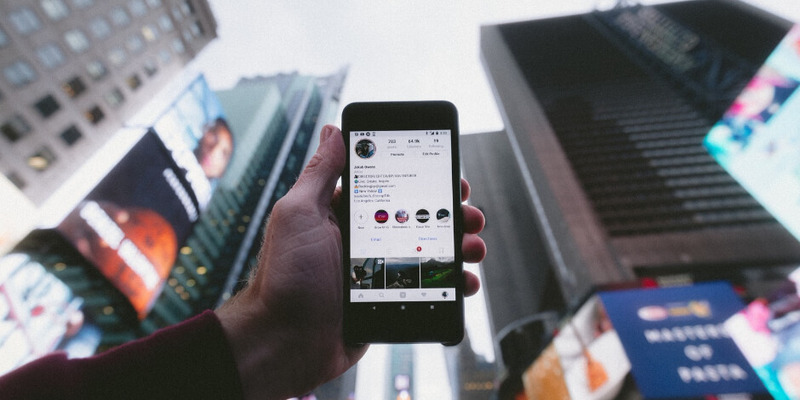 “What if I can’t get verified by Instagram?” If you can’t get verified, there are other ways to convey the authenticity of your Instagram account. Promote your Instagram account on your website and other social profiles Not only will this help more people find you on Instagram, it will clear up any confusion about which accounts are your official ones. Have a crystal-clear idea of your audience, pay attention to the type of content getting featured on your own Explore tab, and post content that encourages engagement. Do what it takes to grow and engage your audience authentically and organically. Basically, you had to have a large following and a contact at Instagram who could set you up with a blue tick. But that’s no longer the case. Now anyone can apply for Instagram verification. Read on to learn how to get the coveted verified badge on your profile.